Individuals with diabetes who also have depression have a greater risk of dementia than do diabetes patients who do not have concurrent depression. 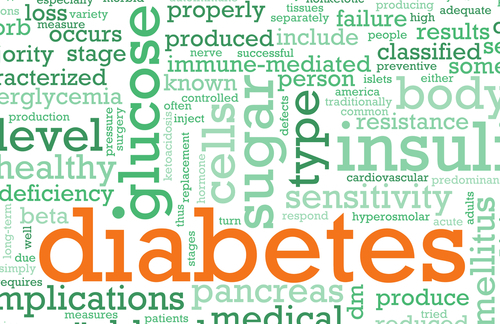 That was the finding of a study that surveyed a racially and ethnically stratified random sample of patients with type 2 diabetes in a large, integrated, nonprofit managed care setting in Northern California. Patients with comorbid depression had a 100 percent increased risk of dementia during a period three to five years after the initiation of the study, according to the report “Association of Depression With Increased Risk of Dementia in Patients With Type 2 Diabetes: The Diabetes and Aging Study.” It appeared in the April Archives of General Psychiatry. For more information about diabetes and mental illness, and about integrated psychiatric care of diabetes and other medical conditions, see Psychiatric News here and here.